Walmart is known for selling items at a very low price, but do you know that there are Walmart saving apps for Android that could help you salvage more of your dollars? Nobody is perfect, not even Walmart. Sometimes, there would be other stores that sell the same item at a lower cost or there could be coupons and deals that you may not know about. Before it slips your grip, we have gathered several apps to help you with your journey to even bigger savings. The must-have app when shopping at Walmart. Walmart Savings Catcher app is basically a price matching tool. Walmart promises to give you the best deal there is, the lowest price of all. But that does not happen all the time. This app will help you “catch” these prices. Be sure that you have an existing account at www.walmart.com. If you don’t, there is an option on the Savings Catcher app to create your account.A statement made by Walmart last October 29, 2018 (which you can also see at the app startup) states that you can only submit your receipt to Savings Catcher app by generating an eReceipt through Walmart pay. To do this, select Walmart Pay on the Savings Catcher App, select your payment method (debit/credit/gift card), scan the QR code available on the register, then tap ‘Submit Receipt’. An email verification from Walmart will be sent to you before you can use your rewards. It usually takes them at least 3 days to verify the results of their comparison. Note that the Savings Catcher app only applies to groceries, make-up, and toiletries such as paper towels, trash bags, and bleach, and shampoo. Also, remember to use the rewards before it reaches $599.99. Further rewards will not add up if you have reached this limit. You will not be able to redeem your rewards in monetary value. Ebates is another cash back app that is affiliated to thousands of stores, including Walmart. They do business through affiliate marketing. This means stores affiliated with Ebates gives a commission for every click on their link. In turn, Ebates gives its costumers half of their commission through cash back. So, if you’re doubting if Ebates is a scam, it’s a solid no. Install Ebates on your Android phone, it’s free. Search Walmart on the search box at the top of the screen. Shop by clicking on the deals that you want and get cash rebates from your purchases through check or PayPal. What we love about Ebates is its ease of use. It doesn’t require too much information before you actually use the app. It also has a $10 Walmart gift card upon sign-up. You can also refer a friend and get additional bonuses. This app has so much to offer, it is like an app made in heaven. Groupon is another big name when it comes to deals and discounts. It can help you save up to 70% on your purchases from affiliate shops, including Walmart. Get 10% off your groceries by using the Walmart promo code at the Groupon app. Get a free grocery delivery. You can even save up to 86% on Walmart’s electronic clearance! What we love about Groupon is that you can either use it online or in-store. You can get promo codes instantly and redeem them straight from your Android device. 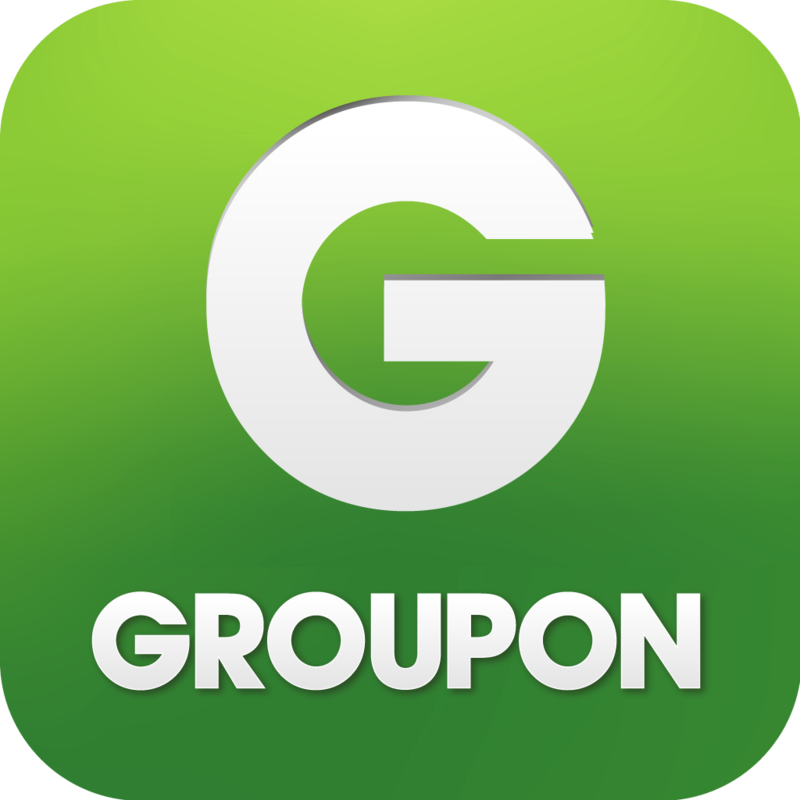 Install Groupon on your Android phone, it’s free. Shop by clicking on the deals that you want. Slickdeals is another big name when it comes to savings. Slickdeals is always on the frontline whenever there are hot deals, rebates, or discounts. This is because this app acquires the latest deals through platform sharing. Other apps get their deals by collecting them electronically and putting it on their page. With Slickdeals, members look for the deals and share it with other members by posting them in forums. You can create a personalized ‘Deal Alert’ to get notified when there is a new deal that matches your criteria. Interested in Walmart deals? Create a Walmart deal alert and be the first person to know if there are good deals coming up. Search Walmart on the search box on top of the screen. Click the three dots to add a deal alert on Walmart. Your Frontpage should display the deals based on your store preference. You can also edit the categories. We love Walmart. But we love rebates and further discounts more. Fortunately, there are Walmart Saving apps for Android that we can use to buy more from the money that we worked hard for. There are people who would pay for what is written on the tag price and then there are people like us. Those who will dig deep to check if we can get the same items at even lower costs. Have you tried these apps before? Do you know other apps that are worthy to be added on the list? Let us know on the comments below so you can help other Android users save more cash.